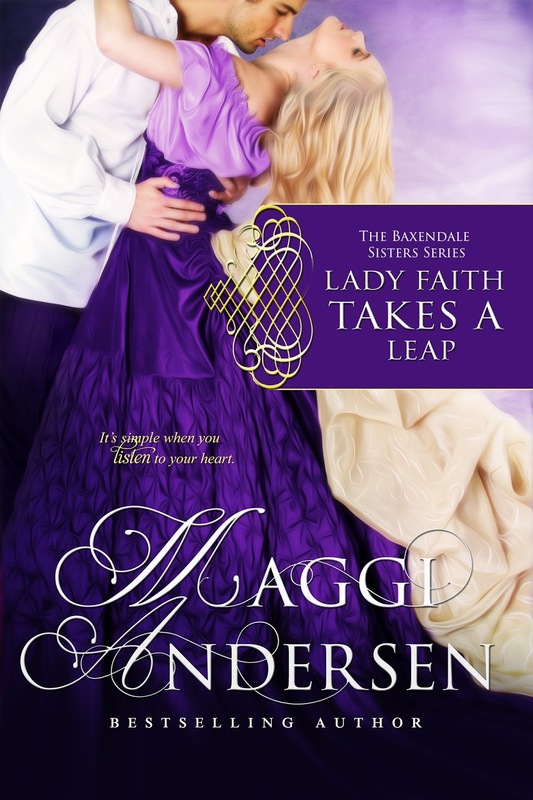 Love Saves the World would like to welcome Maggi Andersen and the second book in her The Baxendale Sisters series, Lady Faith Takes a Leap, which releases today: June 1, 2015. Maggi Andersen is giving away an Ebook copy of TAMING A GENTLEMAN SPY (US/Int). Enter via Rafflecopter below. Click here to visit the other blogs celebrating Maggi's latest release.